My mate Rosemary thought that Kanye West had followed her on twitter, so true to form I mercilessly took the piss. But, it turns out I was wrong. Whilst trawling through the internet re. 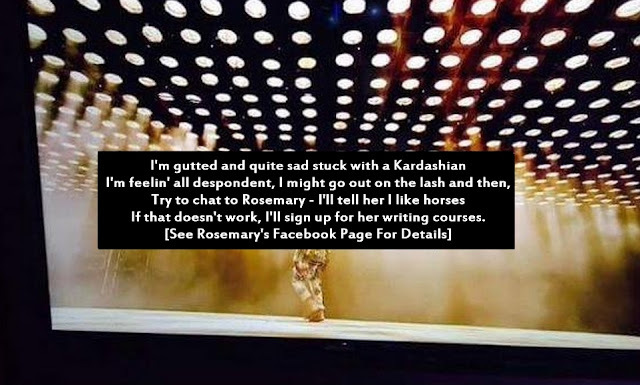 the BBC Glastonbury subtitles debacle, I stumbled across this unseen part of Kanye's Glastonbury set. Who knew?